We didn't spend all of our time in Asheville eating a drinking - we did get out and experience some of the lovely surrounding scenery. 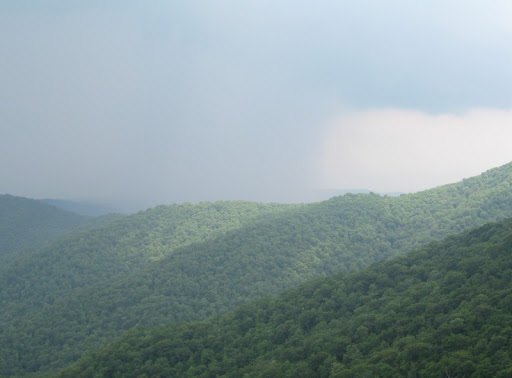 One day we took a nice drive along the Blue Ridge Parkway. Ok, back to food. On the way, we stopped in at the WNC Farmer's Market. Just outside of Asheville, it is open 7 days a week. 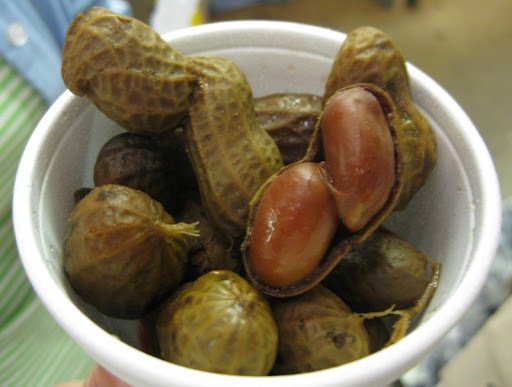 Here we tried boiled peanuts for the first time. Once you get past the initial shock of soft peanuts, they were actually pretty good. 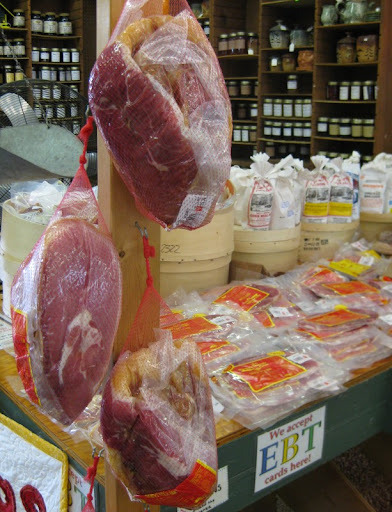 We bought some really nice ham hock and a big slice of country ham. 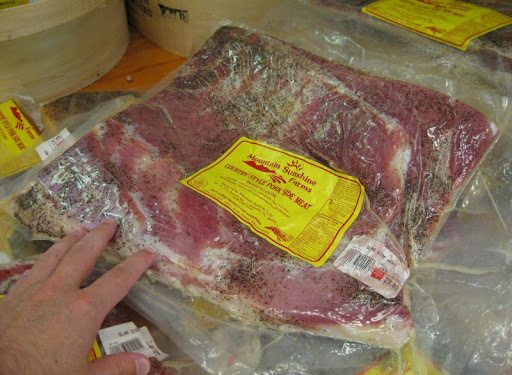 In retrospect, though, I wish we'd gotten a whole ham to take home with us. Kelly - we really enjoyed our stay in Asheville. It was one of our favorite stops on our west-to-east coast road trip.